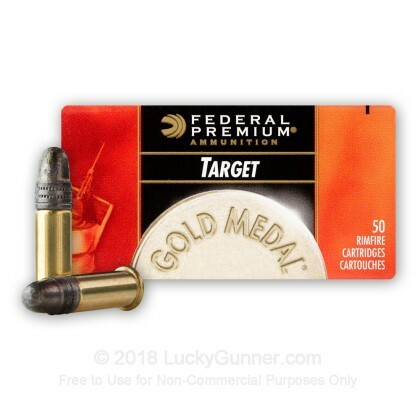 Federal's Gold Medal line of premium target ammunition is the perfect load to take with you for small game hunting or for some serious target practice. 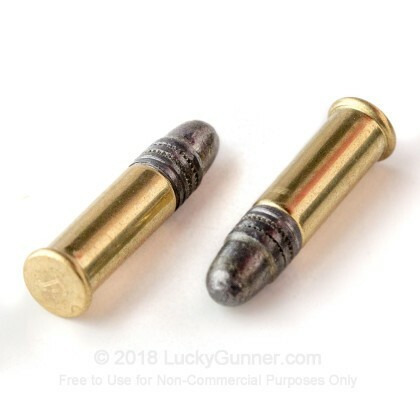 This 22 LR cartridge is loaded to be subsonic so you don't get that telltale sonic crack as you would normally when shooting. This helps keep you from alerting everything and everyone to your location while hunting and helps keeps that neighbor from coming over who wants to shoot all of your precious ammo every time you go out to practice. Federal Ammunition is manufactured just North of Minneapolis at their Anoka, MN factory where quality goes into every cartridge they manufacture. 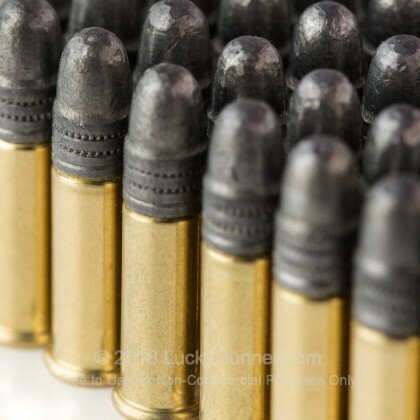 This ammo is new production, rimfire-primed with brass casing. 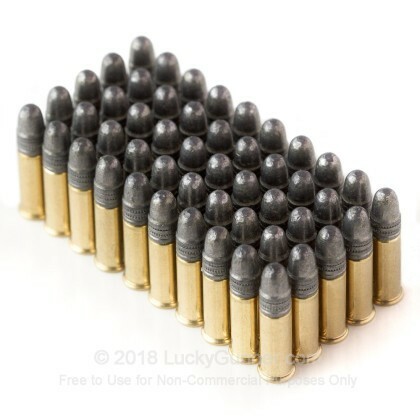 First time using this ammo or this caliber. Put 500 rounds through a new Ruger 10/22 tactical & Mark III target. One FTF, not particularly dirty and will order again when on sale. First time ordering from LG thru advice from a friend...great packing and very fast delivery...5 Stars. 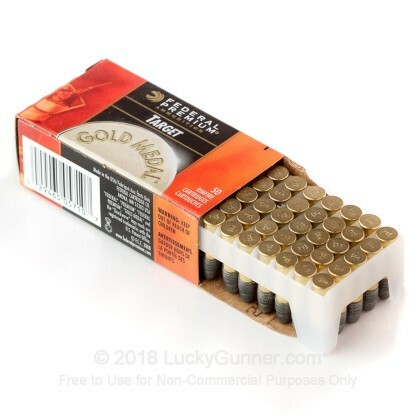 Great ammo, functions perfect in Browning 1911-22 w/ suppressor. 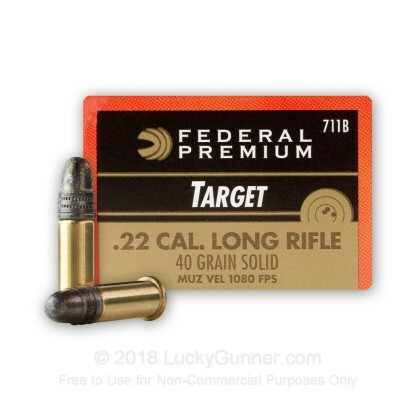 We also have this 22 LR - 40 Grain Solid Point - Federal Gold Medal Target - 50 Rounds ammo in stock in a smaller quantity.